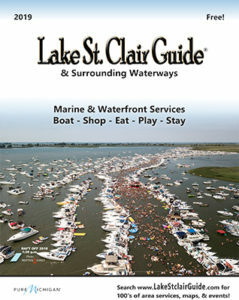 The Lake St. Clair Guide provides directories for “Services in Port Huron” St. Clair County for boat and marine. The Port Huron area offers many options for marinas! Also many brand certified engine and marine services are here on and around the water. 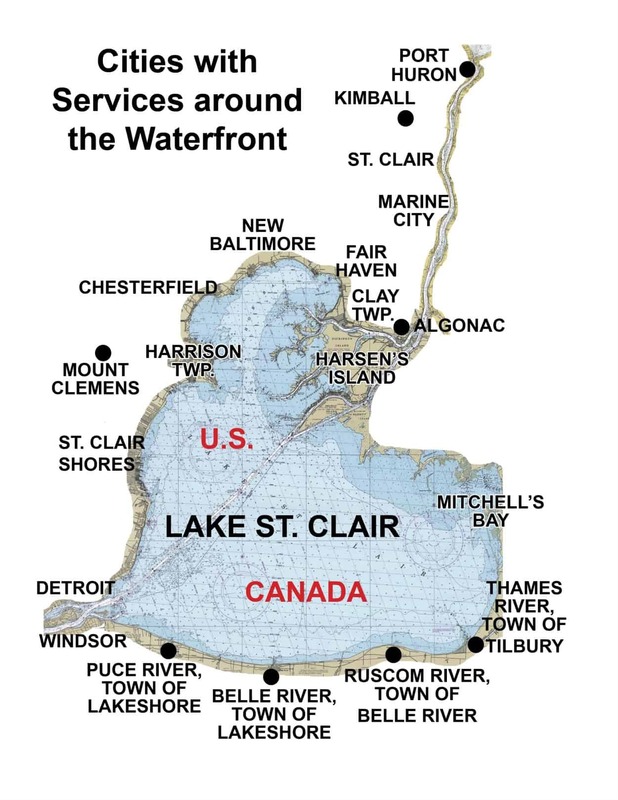 “ZOOM in” on our interactive Lake St. Clair maps for detailed satellite water entrances & basins to help guide you into these Lake St. Clair boat marine Port Huron area services! Bridge Harbour Marina is a friendly family marina atmosphere… Heated pool, jacuzzi, tennis courts, clubhouse. Located on the Black River, 15 minutes by boat off the St. Clair River in Port Huron…just south of the Blue Water Bridge. Grace Performance specializes in outdoor fun! Boats, motorcycles, snowmobiles, ATV’s, PWC’s, and Trailers. Rentals are available when demos in stock. Serving Macomb & St. Clair County…. 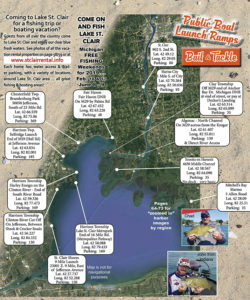 only 30 minutes from Boat Town on Lake St. Clair! We now have on-site mobile service! The Boat Docs, located on the Black River in Port Huron, just off the St. Clair River offer expert diagnosing and service for marine engines, transmissions, and outdrives. We also provide maintenance for your boat including detailing & waxing, winterizing, shrink wrap, and bottom painting.